Gladstone Wildlife has been educating the community on how to protect our native wildlife through their Habits for Habitat program. Following the success of the program in 2018 the team are excited to continue to spread the message of caring for our region’s native wildlife in 2019. 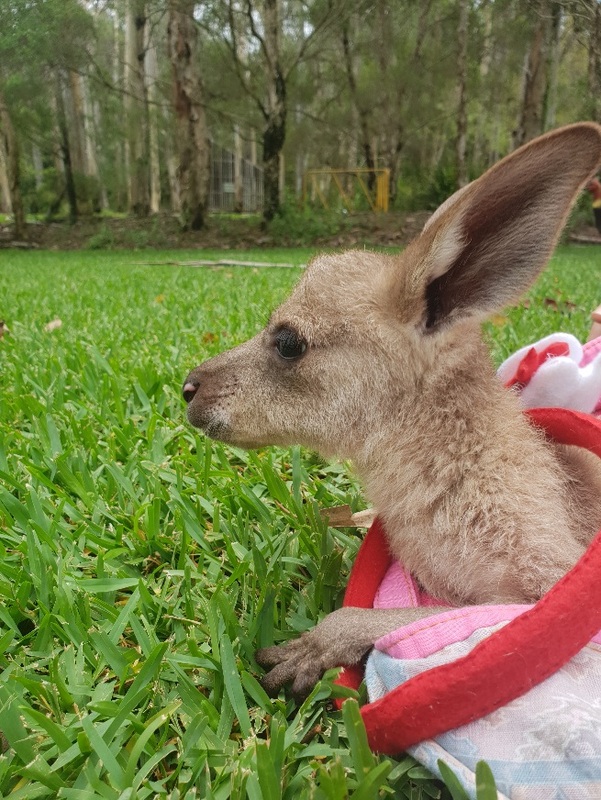 The Gladstone Wildlife’s organisation partnered with Queensland Alumina Limited (QAL) and Rio Tinto Yarwun with a goal to share the importance of caring for injured wildlife and to highlight the critical role we all play to make sure our local habitats stay safe in our region. 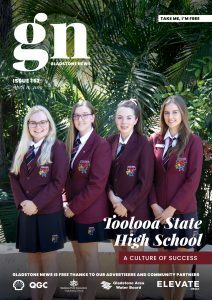 The practical education program was delivered to over 30 local schools, events and organisations throughout 2018 through informative presentations and hands-on interactions with native wildlife. In addition to the Habits for Habitat program Gladstone Wildlife receives more than 1500 wildlife rescue calls in the Gladstone region every year.